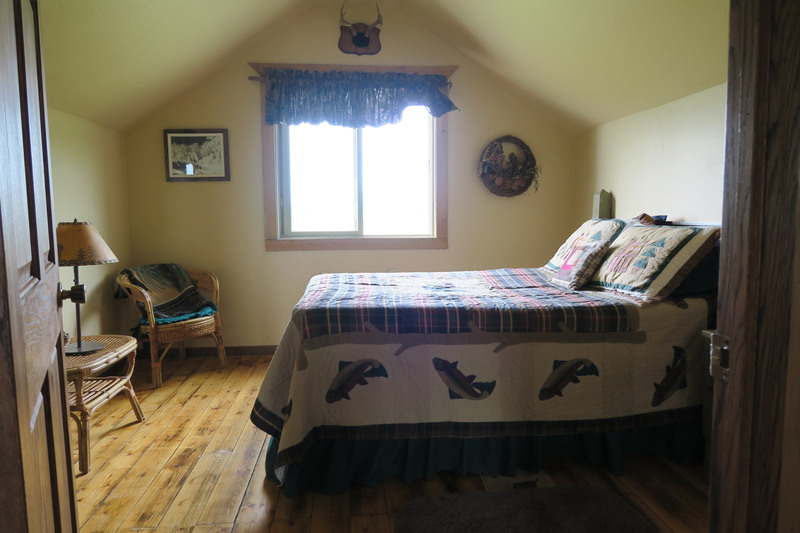 We have 5 bedrooms featuring 7 full size beds. Every bedroom features a personal vanity & sink and a great view outside! We have 2 bathrooms that feature 3 toilets and 3 showers. The downstairs bathroom has a handicap accessible stall as well. High speed wireless internet will be available soon! Welcome to the Homestead Lodge! 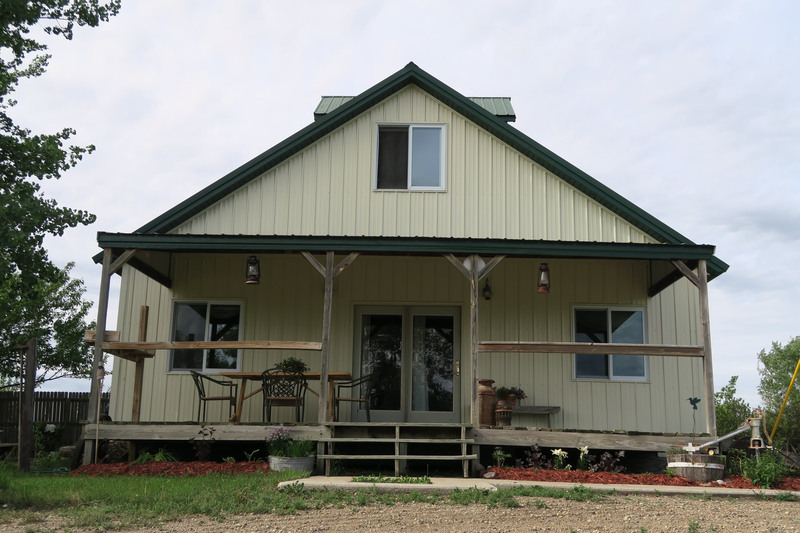 The Homestead Lodge is located only a few miles West of Bottineau, North Dakota and only about ten miles South West of the beautiful Turtle Mountains! If you're a hunter, a fisher, or just someone that wants to experience the beautiful sprawling Great Plains, we are the destination for you! Check out our photo gallery and video walk-through to see what we have to offer. If you want to make a reservation you can do that by either filling out the email form on this page or giving Lois a call via the phone number posted below. Our set price is for the entire lodge. We only book the lodge for one party at a time.